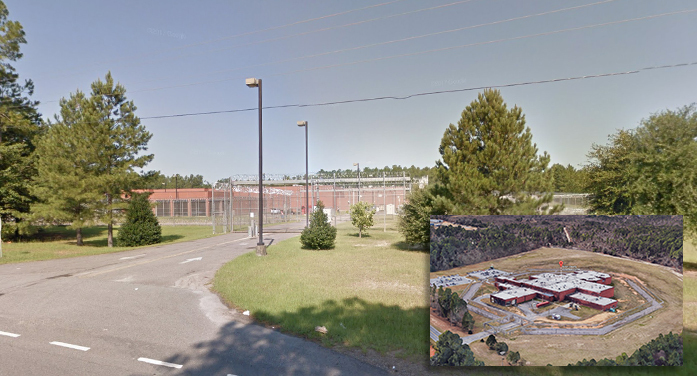 Adam Crow, 36, of Trenton, was found dead in a cell at the Aiken County Detention Center, Tuesday evening, May 16. According to the Aiken County Coroner’s Office, Crow was found hanged and was alone in his cell at the time of his death. Crow had been booked into the center earlier in the day on various charges including DUI 3rd. An autopsy is scheduled for Wednesday, May 17. The Aiken County Coroner’s Office along with the SC Law Enforcement Division (SLED) is investigating this death.